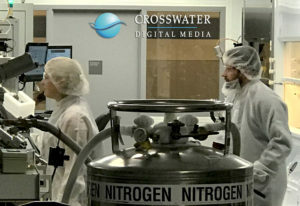 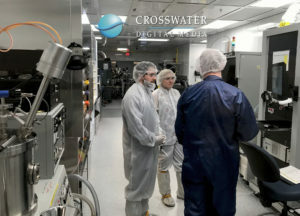 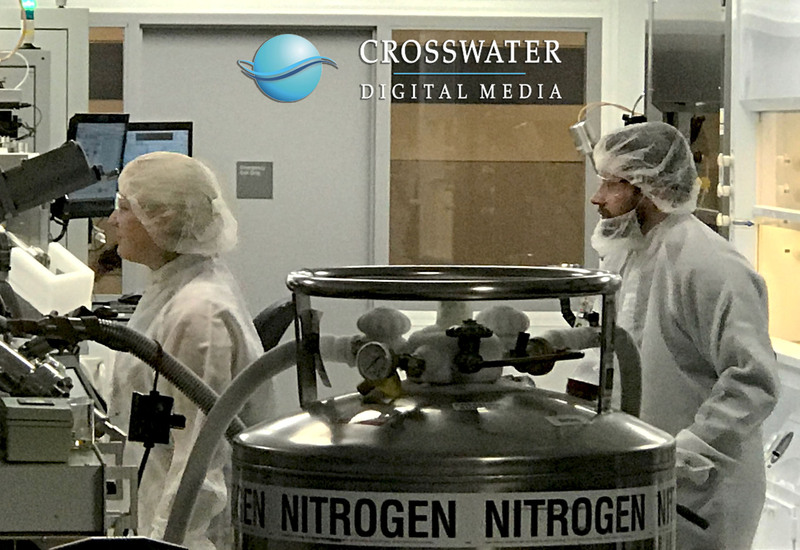 Crosswater’s VR/360 team captured a view from inside the Clean Room at the University at Buffalo School of Engineering and Applied Sciences’ Davis Hall. 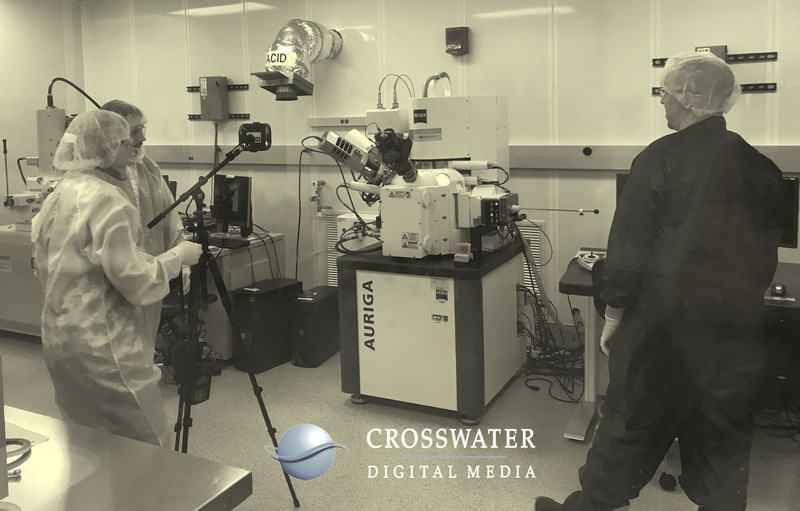 Equipped with high-tech laboratory equipment, including some of the world’s most powerful microscopes, Davis Hall lends itself to outside research conducted by private companies, along with its educational purposes for UB students. 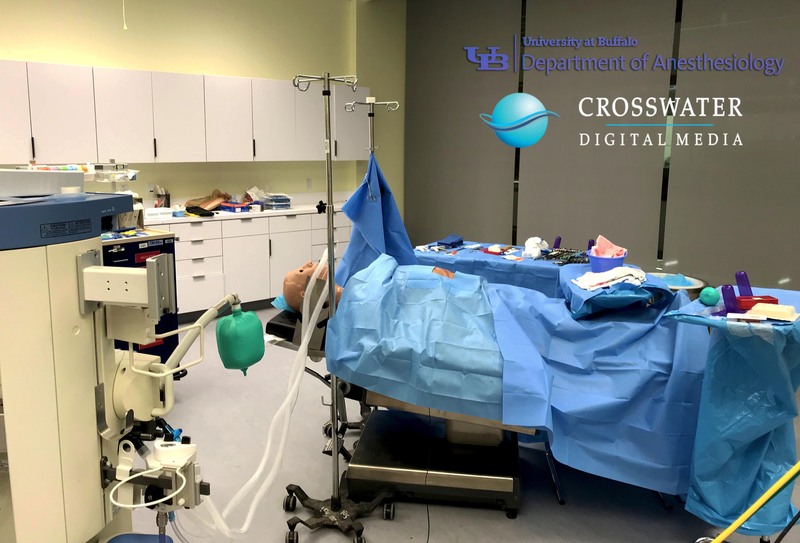 With all of these tools at their disposal, UB Engineering has become the largest public engineering school in the state of New York. Crosswater is thrilled to capture immersive VR/360 images of this, and many other state-of-the-art departments at UB. 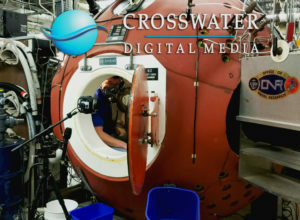 Follow us on Facebook, Instagram, LinkedIn, and on our blog at crosswater.net to stay caught up with all of our exciting VR/360 developments. 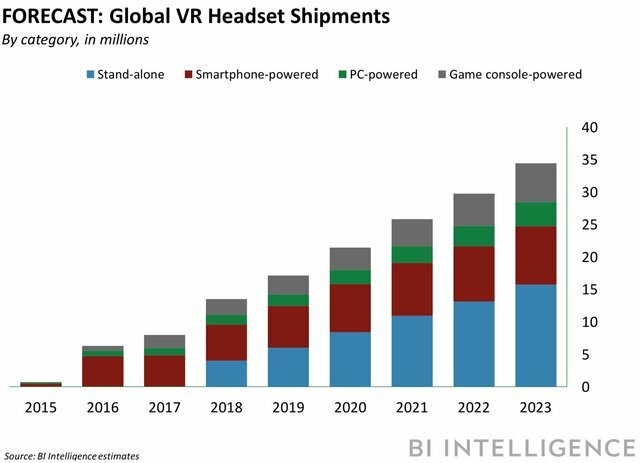 Haptic technology is paired with VR to create a fully immersive experience. If you are not familiar, haptic gloves vibrate on your hands sending you the illusion of touch, bringing sensations of touching tangible objects in a virtual space. 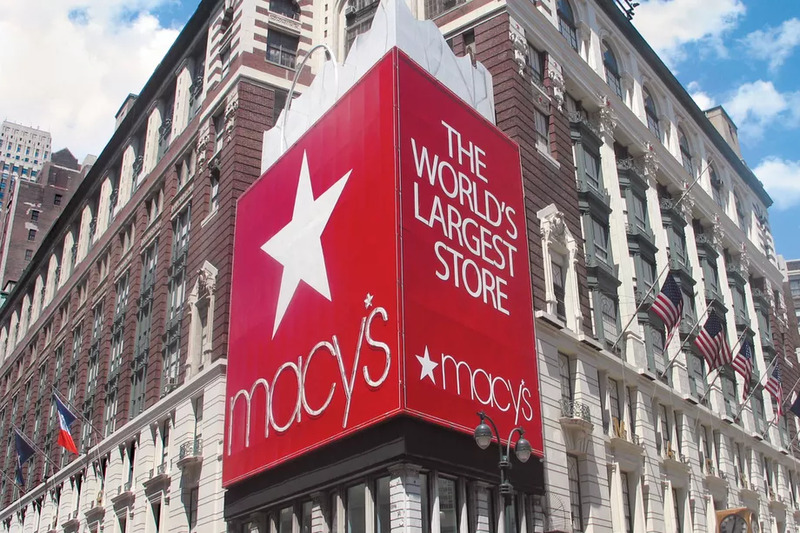 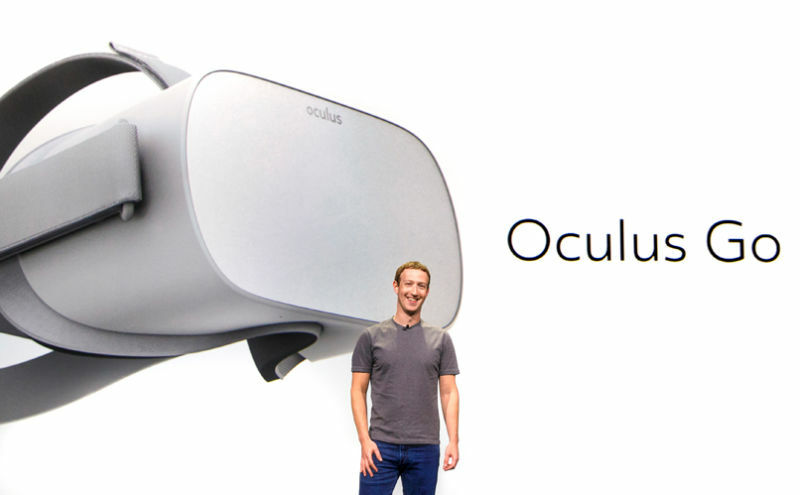 Now, this technology is being used to provide the visually-impaired their first opportunity to have a VR experience. 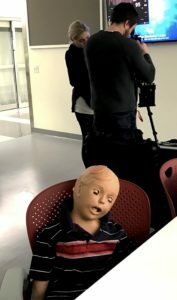 Watch this video to see how these blind individuals were given the opportunity to experience some of the world’s most famous sculptures. 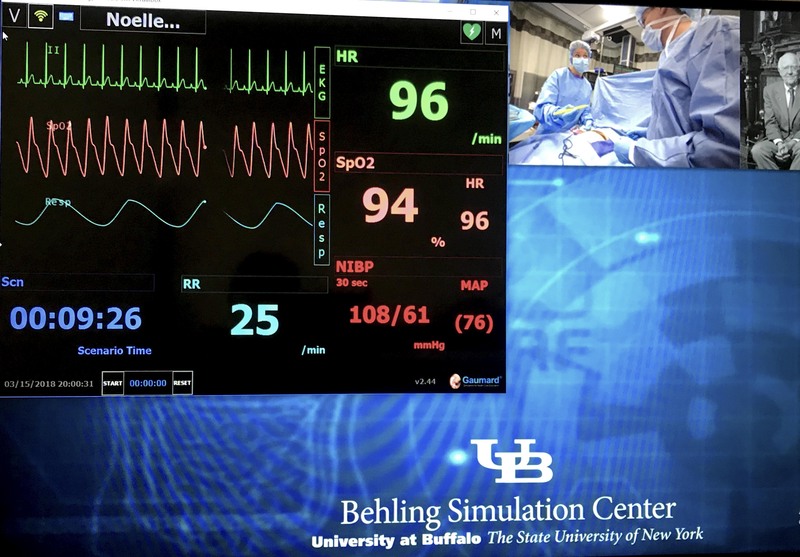 Take a look at UB’s new Jacob’s School of Medicine 21st century technology in action at their Behling Simulation Center, where medical students operate in a realistic hospital setting! 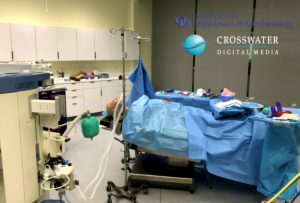 Incredible experiential opportunities await the next generation of physicians, surgeons, nurses, and pharmacists! 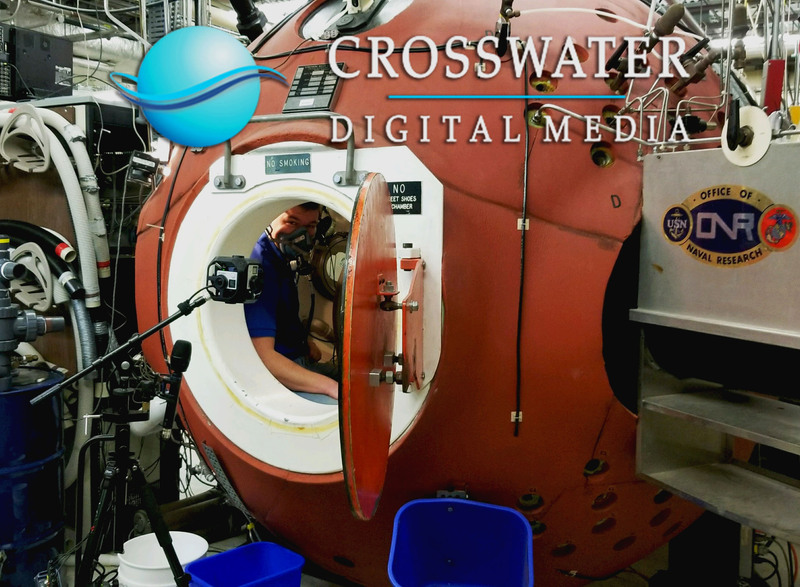 Crosswater has been capturing immersive VR/360 content to bring UB’s new beautiful downtown medical campus straight to your VR headsets. 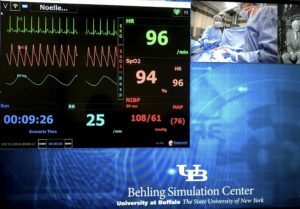 These pictures show a Department of Anesthesiology class being prepared for medical residents. Stay tuned for more exclusive VR/360 content to acclimate you to the new UB Jacobs medical campus.